A true spring reverb is an almost magical device. Deceptiviely simple in concept but capable of producing extremely rich and hauntingly beautiful sounds. 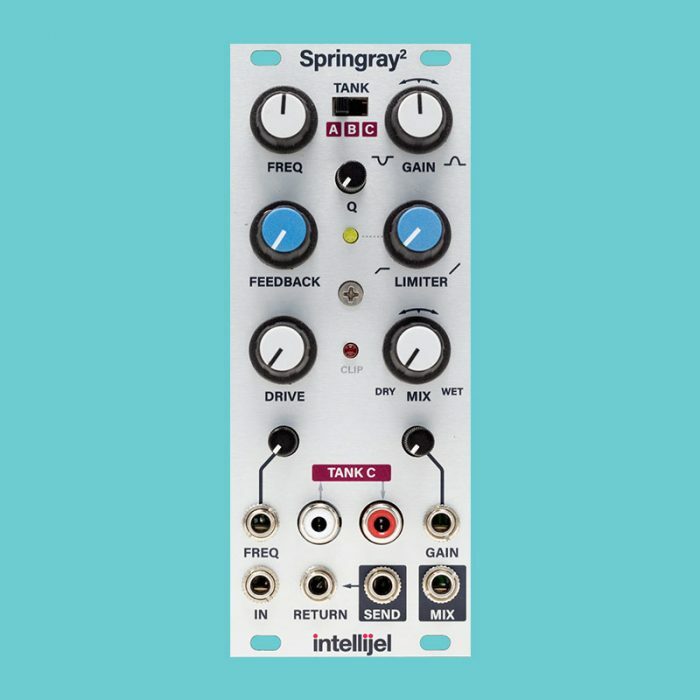 Not just a retro novelty; spring reverbs are still used extensively whether it is nailing a classic dub reggae sound, adding some shimmer to a synth riff or creating some space on a vocal track in a big studio. This is a reverb that rewards real-time tweaking: crank the feedback, sweep the filter and play with the ghostly feedback drones that ensue. Better yet, try animating them with CV and inserting other modules into the feedback path. 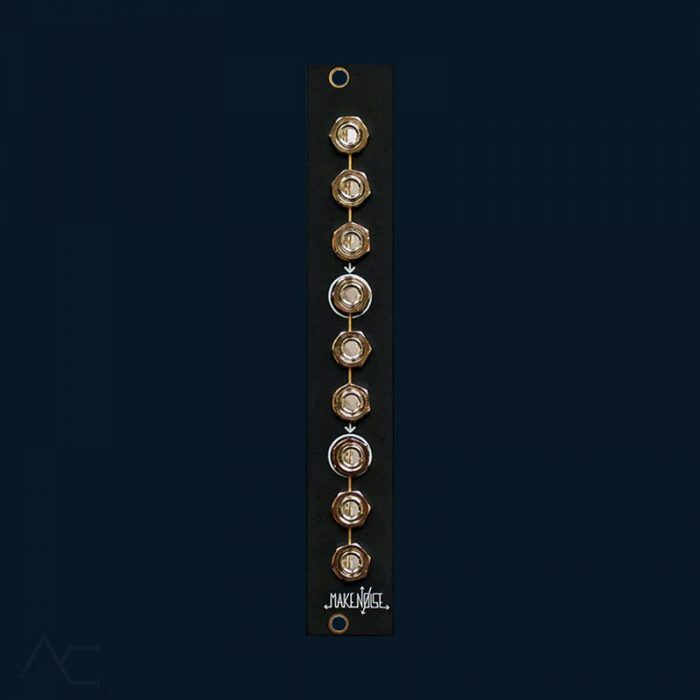 Includes 3 audio or DC inputs, 3 inverted outputs as well as an inverted sum and non-inverted sum outs. Invert waveforms, envelopes etc. 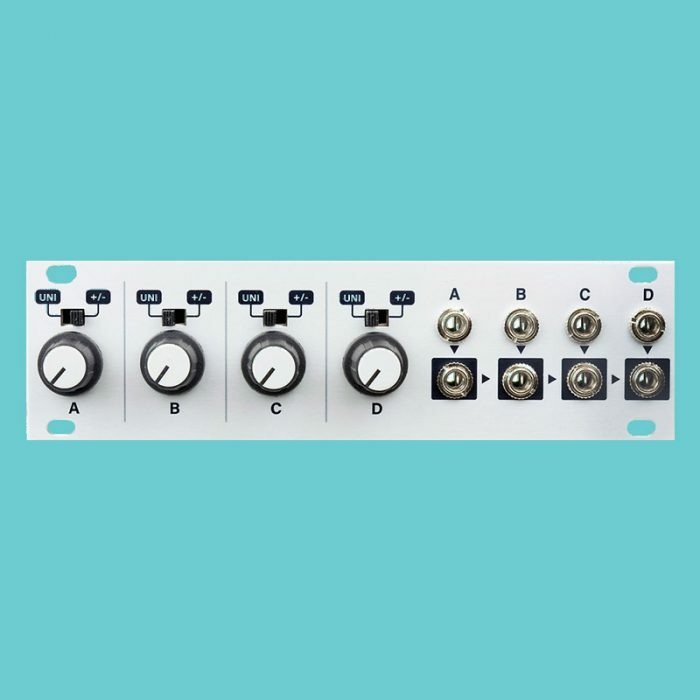 The 2hp Performance Buffered Mult features 2 sets of 3 outputs as well as a SWITCH for disconnecting the 2nd input to make a total of 6 outputs. It’s the perfect mult solution for live performance!